A Holocaust exhibition featuring artwork by the Children of the Terezin Camp. 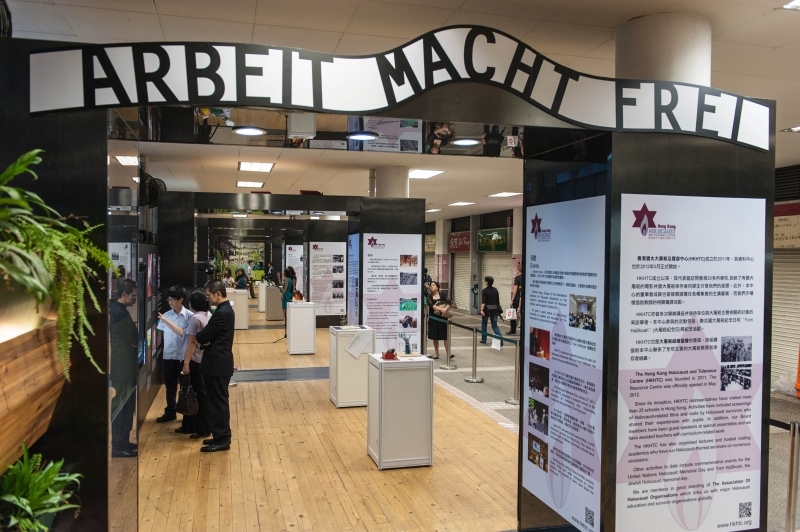 This exhibition also showcased artwork produced by pupils from Hong Kong schools as well as information panels about different aspects of the Holocaust and other Genocides. The exhibition was a huge success with high viability and educational impact for the wider Hong Kong public well as extensive press coverage.